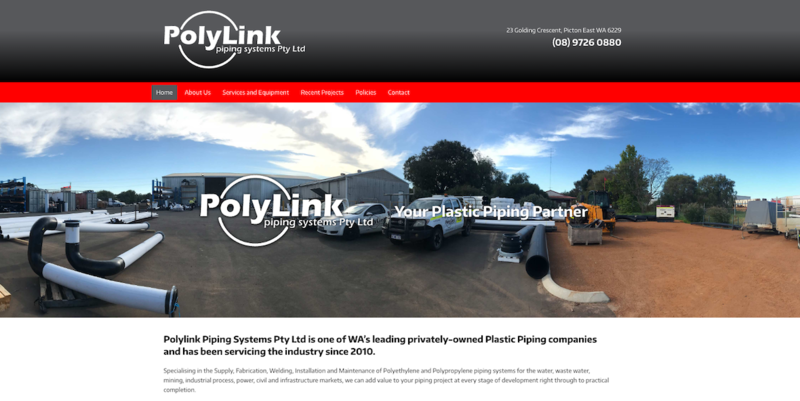 Polylink Piping Systems Pty Ltd are one of WA’s leading privately-owned Plastic Piping companies. 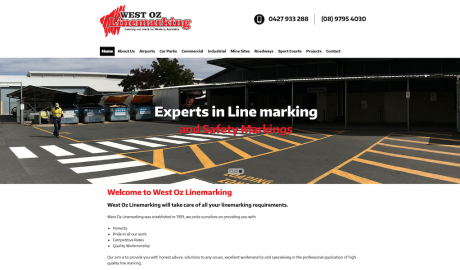 Specialising in the Supply, Fabrication, Welding, Installation and Maintenance of Polyethylene and Polypropylene piping systems for the water, waste water, mining, industrial process, power, civil and infrastructure markets. 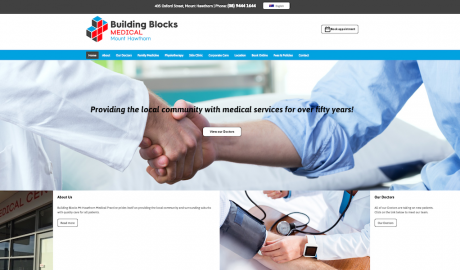 The team at Brandicoot has enjoyed working with Polylink Piping Systems to create a website for them that clearly promoted their wide range of services. 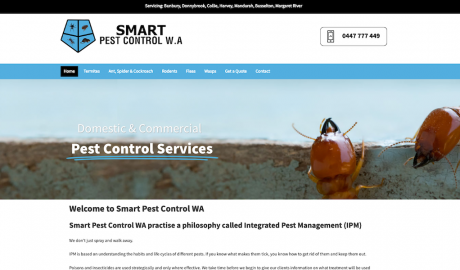 and a simple, easy to find contact page including a Customised Contact Form that means getting in touch with Polylink Piping Systems has never been easier! 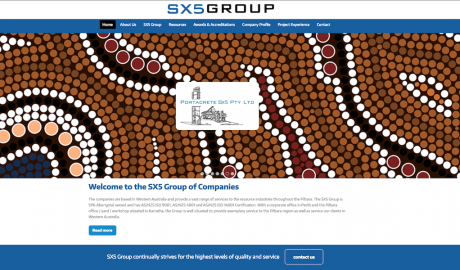 Visit the new Polylink Piping Systems website today!